The Q1 earning reports have been very strong so far. With over half the S&P 500 companies that have reported, according to FactSet, the blended growth rate for S&P 500 EPS is 22.9%, the highest level since Q3 2010 if the number continues to hold up for the quarter. Roughly 80% have beaten consensus estimates. However, the market reaction has been more muted despite the strong earnings growth. Since April 1, S&P 500 Index rose less than 1%. It will be interesting to know how earnings growth affect stock prices. 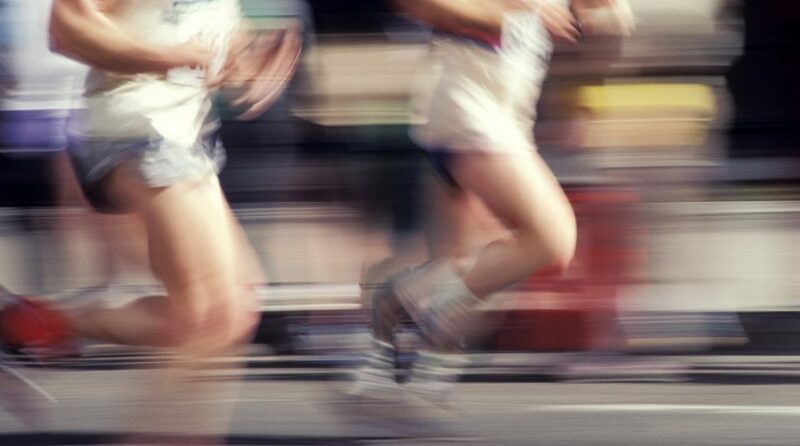 In theory, earnings drive market performance. Stock market gains through the expansion of price/earnings multiple and/or earnings growth. The P/E ratio tends to be mean-reverting over the long run, and therefore, earnings growth is the main driver on market returns. For example, if you buy SPY at a current P/E of 20 and sell it thirty years later at the same P/E, then your return will be the same as earnings growth. 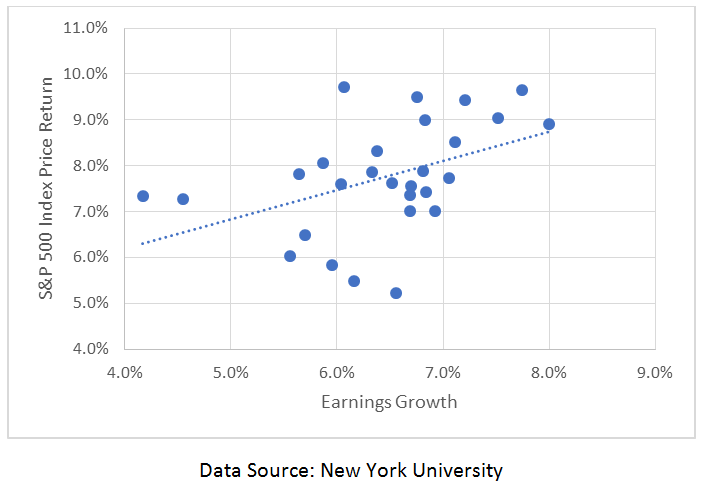 Figure 1 shows the relationship between 30-year average annual return of S&P 500 Index and the average earnings growth rate. There is clear a positive correlation between them. However, the drivers for the short-term market returns are much more complicated. 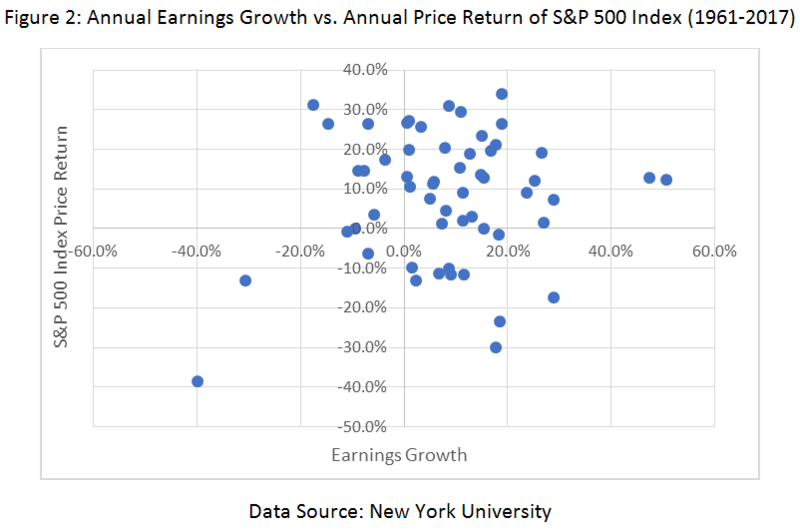 Figure 2 shows the relationship between annual return of S&P 500 Index and annual earnings growth. The data is very noisy and it seems to show no clear correlation between them. Although earnings growth drives the market returns in the long run, the short-term market gains are more driven by P/E expansion.